Do you have a holiday plan up your sleeves and thinking about sun, beach, wine, dine, shop and relaxation? 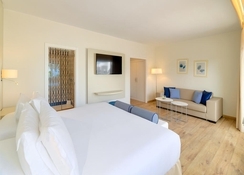 Well, you might want to consider H10 Ocean Dunas, a chain of the famous H10 Ocean hotels. 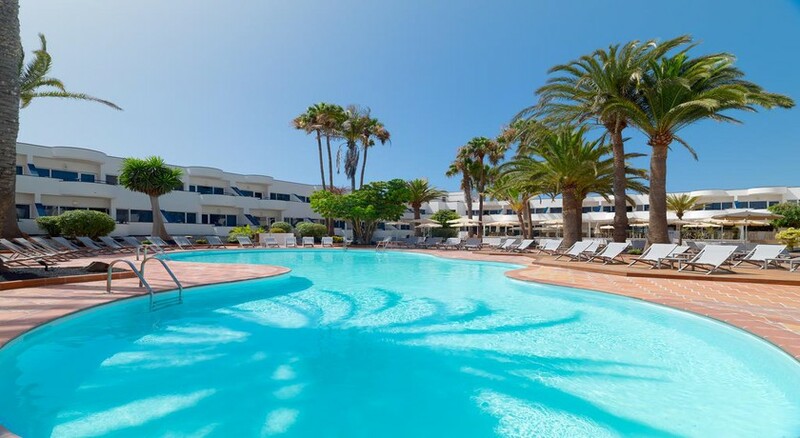 H10 Ocean Dunas is a luxurious four star adult’s only hotel, located in the centre of a fishing village called Corralejo, in Fuerteventura. The beach that is surrounded by turquoise waters and endless white sand is only 50 metres away from the hotel. The hotel is equipped with a rooftop terrace, a garden and two pools. Hotel Atlantis Dunapark also provides multilingual staff, wireless internet access (Chargeable), luggage storage, health club, and restaurant and bar. In addition to the tranquil location and the beautiful hotel, even the staff are friendly and efficient, always willing to take the extra-mile to meet guests’ expectations. 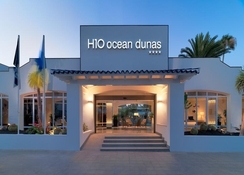 H10 Ocean Dunas is a luxurious four star adult’s only hotel, located in Corralejo, in Fuerteventura. The beach that is surrounded by turquoise waters and endless white sand is only 50 metres away from the hotel. The Fuerteventura Airport is 40km from the hotel and Corralejo Harbour can be found 1.km away. 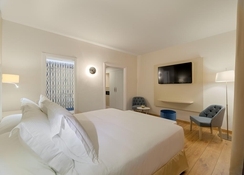 The hotel has 79 rooms, categorised into Double Room and Double Room Street View. All the rooms are furnished with a balcony, and fitted air conditioning, safe deposit, private bathroom and a hairdryer. The hotel provides ultra-soft beds in spacious rooms — the rooms are cleaned every day and receive a good amount of sunlight. There are 68 Double Rooms that are built with a garden and pool view. This hotel is also idea for large groups of friends and family holidaymakers. H10 Ocean Dunas has a restaurant that offers scrumptious local and international cuisines. The restaurant is clean and spacious, and definitely sets the bar high as a four star hotel. It serves a wide range of breakfast buffets and offers an a la carte menu. The bar serves light bites during the day — it serves snacks and beverages by the poolside. At night the bar gets more vibrant with live music and friendly ambience. The hotel provides ample opportunities to kick back and relax however for the more active holidaymakers there is plenty of activities to get involved in. You may want to consider surfing, windsurfing, paddle surfing, scuba diving and sailing but if you want to escalate the level of adventure, look up for airborne pursuits, mountain biking and trekking. El Campanario Shopping Centre which is built to replicate traditional Spanish villages is close by as well. The surrounding area has many coffee shops and food outlets, and every now and again they have live gigs on show but if international brands are in your mind, Las Palmeras Shopping Centre is a great destination. Great food, clean rooms and very peaceful!